Looking for an international after-school program with horses and riding? 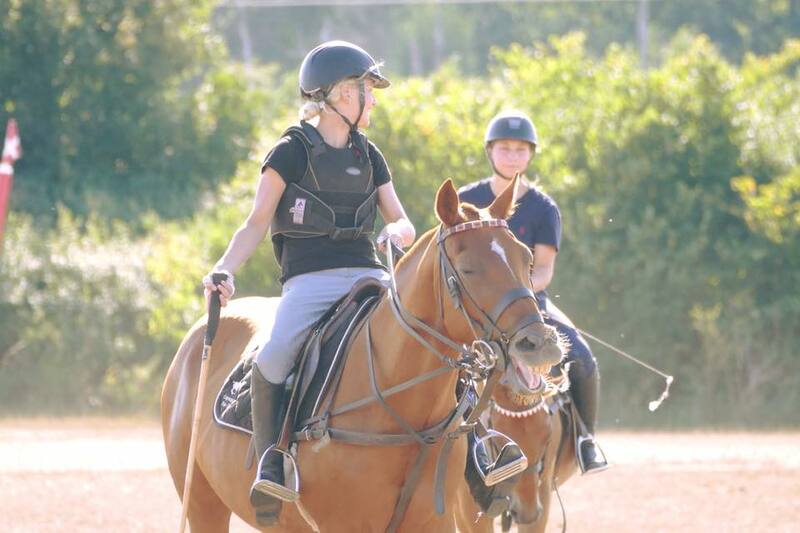 The Copenhagen Polo Club After-School Pony Club is a safe, fun and exciting opportunity for your child to learn more about horses and how to ride. We offer two programs designed for boys and girls aged 6-9 and 10-14, respectively. For capacity reasons and to ensure a safe and fun experience, the program is kept very small. Availability is strictly limited to four children per age group and is by application only. Instructions and lessons are given in English. Additional private lessons can be organised (at an additional cost), pending availability, Tuesday-Sunday in Spanish, Danish, Finnish or English. The after-school program runs all through the school year and is offered in small groups of four children. Children are welcome to stay in the club house after activities conclude if later pickup is required. We are based at a large, private estate with a spectacular location by the sea. Our facilities include indoor and outdoor riding arenas, grass fields and private nature trails overlooking Øresund and a cozy, heated club house with all amenities. Our polo horses are well-mannered and easy to ride for all ages. No previous riding experience is required. Membership of the Pony Club costs DKK 2,700 per month and includes one after-school session per week (Wednesday or Thursday depending on the age group) plus the option of a weekly private riding lesson, and ad hoc after school activities. We are offering only four seats in the after-school program to ensure a good, fun and safe experience. To apply, please contact us using the form below to schedule a private appointment. Limited seats available. Contact us now info@cphpolo.com or 25115242 to secure your place. You can also sign up using the form below.